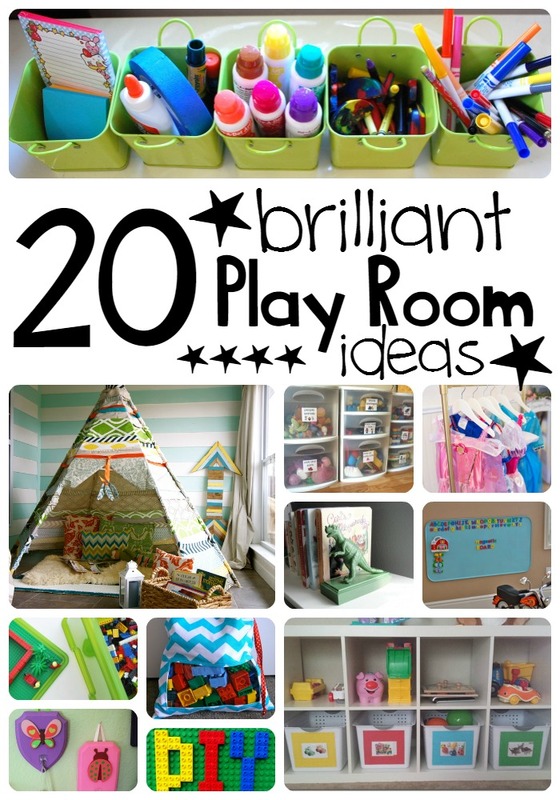 Looking for some playroom ideas and inspiration? So many great ideas, so little time! 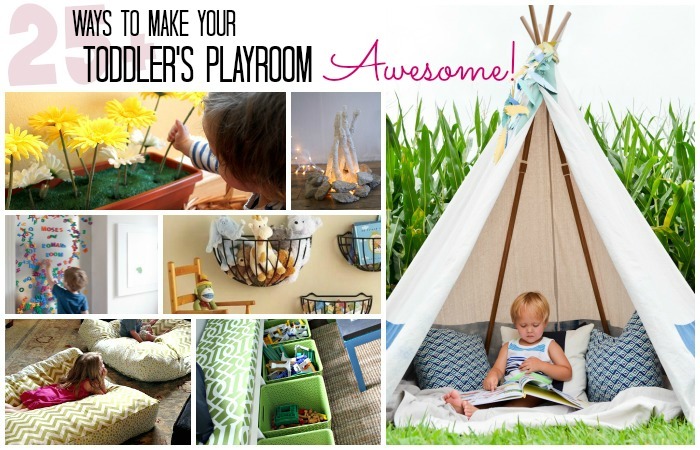 From a tepee to a letter wall, pick and choose the best ideas to suite you and your youngsters. There seems to be a tepee theme going here, but for good reason! What kid doesn’t love a tepee-shaped fort. Let the creative play juices flow! 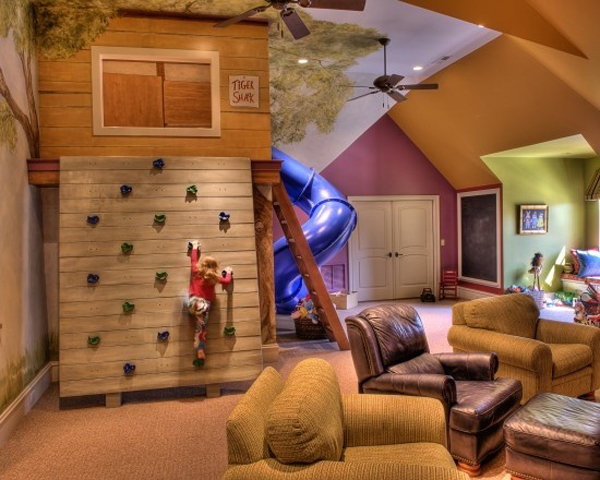 Have a basement to work with for your playroom? A normally dark area can turn into beautiful playrooms. This Post is PROOF! Feel inspired yet? 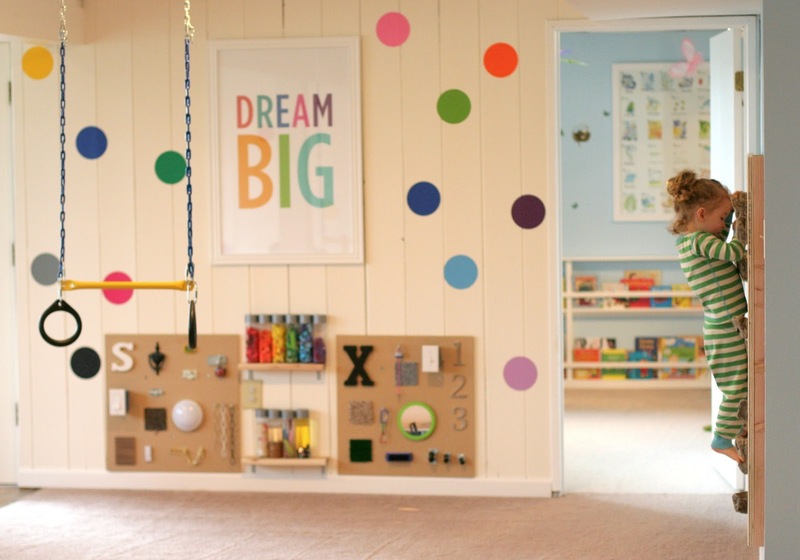 A playroom is a place that each child will spend hours upon hours creating and imagining. With a little creativity, DIY skills, and some elbow grease, you can turn a bland space into an amazing one of development. It doesn’t have to be over the top like some of the ideas here. 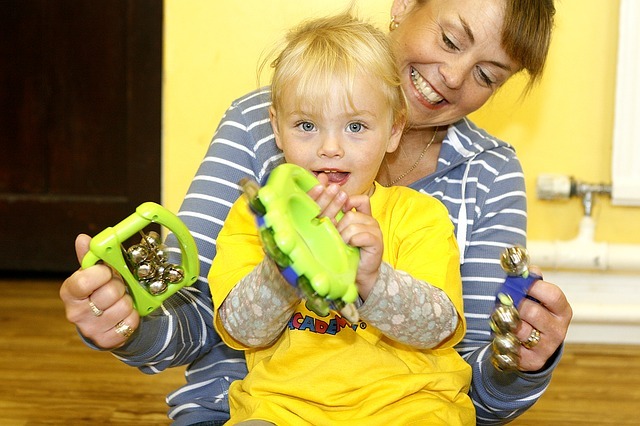 Simple things can go a long way in nurturing your child’s brain! Why allowing children to fail is a good thing.